Each year Somerset House in Central London provides a beautiful backdrop to one of the city’s most beloved annual winter events. 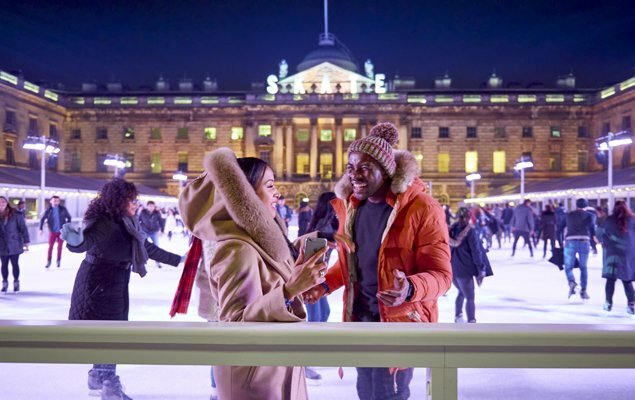 Complete with an ice skating rink, a plethora of dining options and luxury Christmas shopping, Skate at Somerset House offers something for everyone this holiday season. 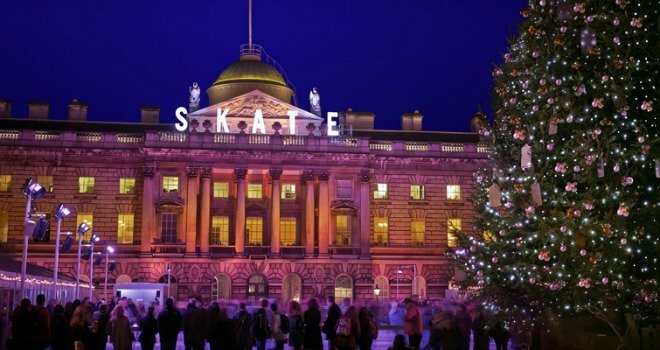 If you are headed to London this winter, take note: Skate at Somerset House kick off on 18 November and will run until 10 January. Here is just a taste of what you can expect from this year’s event. Each winter the courtyard of the beautiful 18th century Somerset House transforms into a magical winter wonderland – with a decidedly British twist. At the centre of it all is a fully illuminated 900 square metre ice rink. Adding to the festive flair is an enormous Christmas tree decorated top to bottom with sparkling ornaments courtesy of legendary British department store Fortnum & Mason. Topped off with a generous sprinkling of fairy lights, the sight of it all is enough to put a smile on even the grumpiest of grinches! The family-friendly ice rink welcomes skaters of all ability levels and ages. One-hour sessions are available starting from £7.50, and include skate rentals. Lessons are also available for all age ranges and younger skater can use special ‘polar bear’ stabilisers stay steady on the ice. To make it a special occasion, you can pair your trip around the ice with a treat. Options include champagne and chocolate, smoked salmon blinis, as well as wine and fondue for two! The best way to warm up after an hour on the ice is with a hot meal and a drink. This year Somerset House will boast no fewer than six different bars, cafes and restaurants, offering everything from botanically-blended cocktails, to traditional British fare. Choose from a tempting range of festive drinks and traditional winter treats at this casual eatery overlooking the beautiful ice rink. Operated by Fortnum & Mason, the Lodge is famous for its delectable Welsh Rarebit (a UK favourite) and range of teas of exquisite teas. The brainchild of Michelin-star chef Tom Aiken, his deli and kitchen are excellent places to sample dishes made with the finest British ingredients and produce. Popular dishes include Daylesford 7-hour Confit Lamb with Balsamic Onions and Mash and Sea Bass Meunière with Black Olives and Tomatoes. Offering seasonal treats like mince pies and panettones, this casual cafe is the perfect place to grab a coffee and a snack. A newcomer to the event this year, top off a night of shopping and skating with an expertly crafted, botanically-blended cocktail. The Botanical Bar will also offer a range of champagnes, mulled cider, and tipsy hot chocolates. Enjoy nibbles and light dishes with delicious cocktails or coffee in a sumptuous setting. Spring Located in the beautiful drawing room of Somerset House, Spring offers an elegant place to dine after an evening of skating. The Christmas Arcade – Skate at Somerset House with Fortnum & Mason. Photo by Hoda Davaine. Occupying Somerset House’s sizeable West Wing, The Christmas Arcade by Fortnum & Mason is an excellent place to get a head start on your holiday shopping. The shop is effectively an extension of Fortnum & Mason’s flagship Piccadilly store and is an elegant space where shoppers can purchase luxury gifts for the whole family. 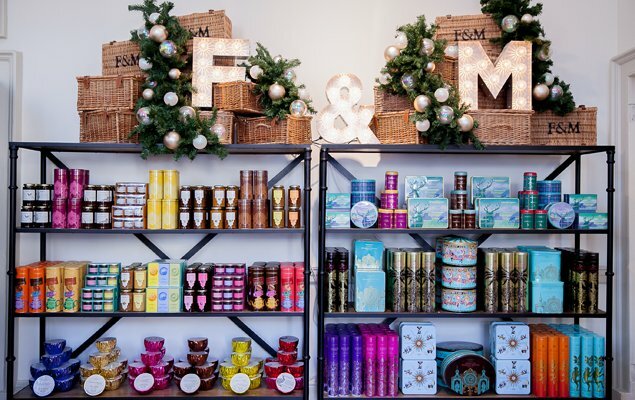 The arcade also offers an impressive range of Fortnum & Mason’s famous gourmet treats, ranging from classic British biscuits to exotic honeys and jams. This year the department store has also commissioned a range of holiday decorations designed exclusively for its Somerset House location. 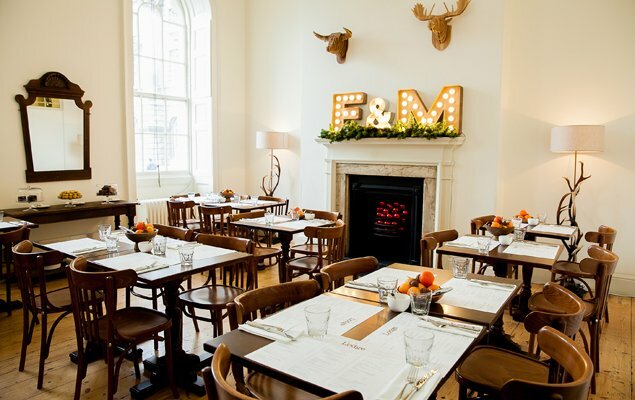 Club Nights – Skate at Somerset House with Fortnum & Mason. Photo by James Bryant. The Christmas Arcade (closes 3 January) and Somerset House restaurants are open to the public from 18 November, and not ticket is required for entry. Access to the ice rink requires a reservation and tickets are sale now. 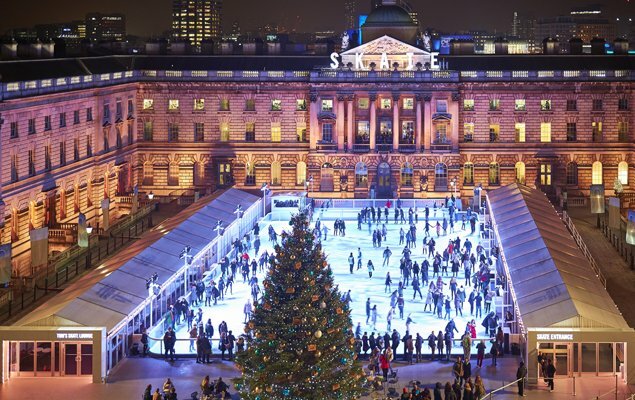 Skate at Somerset House is a very popular event, so advance booking is highly recommended. 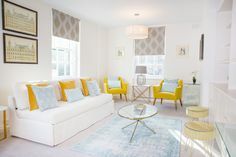 Somerset House is located in Central London, moments from Temple Underground station. 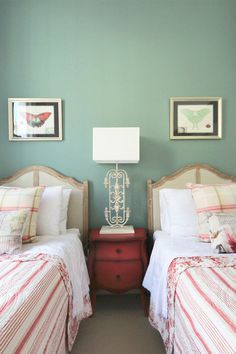 Posted on Tuesday, December 15th, 2015 at 8:41 am in What's On. You can follow any responses to this entry through the RSS 2.0 feed. You can leave a response, or trackback from your own site. 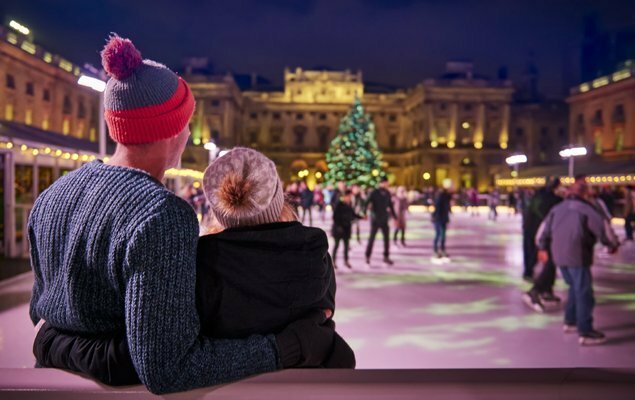 Create Magical Winter Memories at Somerset House The Best Places to Ice Skate in London This Year Get into the Holiday Spirit! 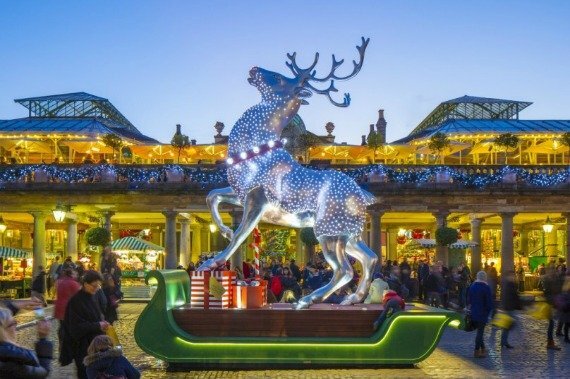 A Guide to Christmas Markets in London Holiday Fun at Winter Wonderland!